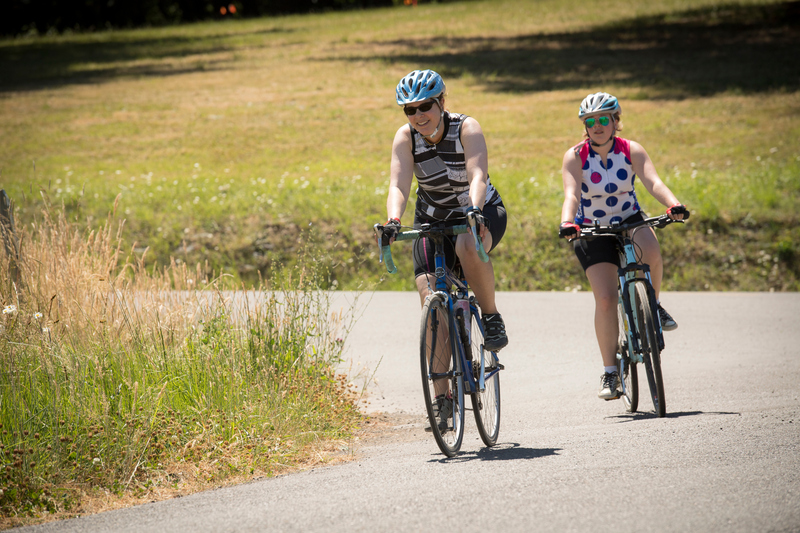 Enjoy a ride through the McMinnville countryside, where you’ll roll past vineyards, creeks, and farmland views. Some moderate hills add to the challenge, and stops can be made at multiple winery locations and Evergreen Aviation & Space Museum. End your ride in McMinnville’s Granary District, where Grain Station Brew Works will make sure you’re refreshed after your ride. Best Eats: From Tommy’s Bike Shop (start/end), explore downtown 3rd Street for dozens of breakfast, lunch, dinner, wine, beer, and distillery options within walking distance. Visit McMinnville's mission is to promote McMinnville as a year-round premier visitor destination. 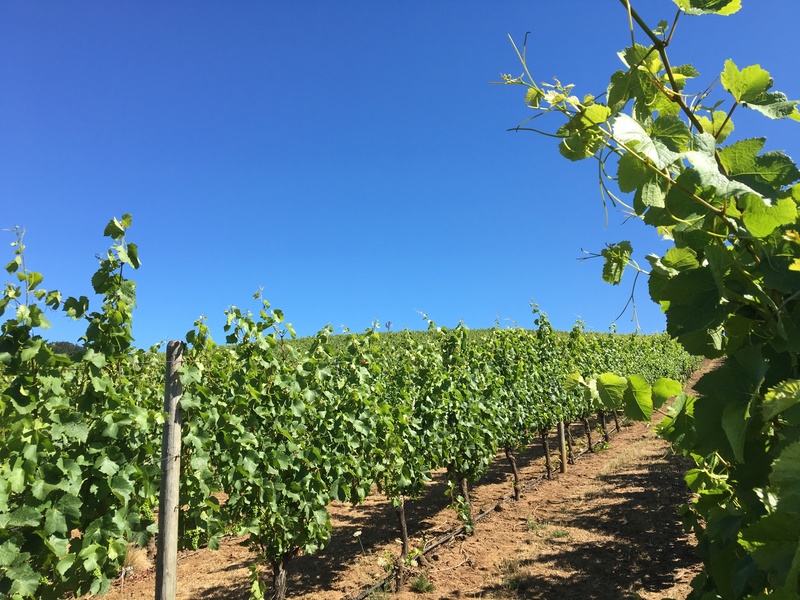 Join us in the Heart of Oregon Wine Country! © 2019 Visit McMinnville, all rights reserved.